The top two pics show an American Dipper, with nesting material in it's mouth, perched on the mechanical arm of a dam gate. 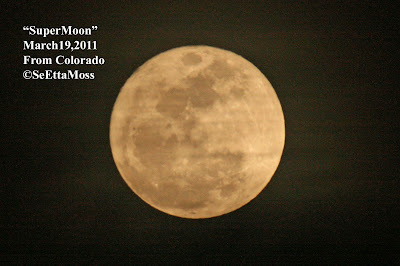 Both are the same pic but the second is much enlarged. 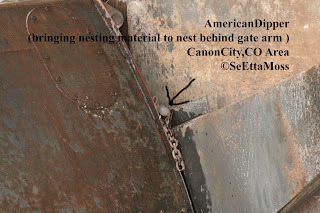 The nest is located behind the gate arm and a foot or two directly below where the bird is perched. 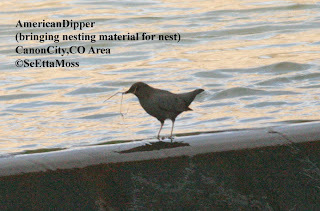 I used a little alliteration to describe the nesting of a pair of American Dippers in the mechanical structure of a dam near Canon City,CO. 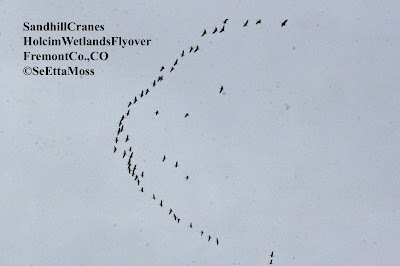 I think you can easily see the nesting material in the mouth of the dipper in the top pic. The two middle pics show one of the dippers feeding on the base of the dam. The third pic is so classic dipper--head stuck down into the water where it searches for little micro-invertebrates floating by.